The company was founded on 1st January 1992. 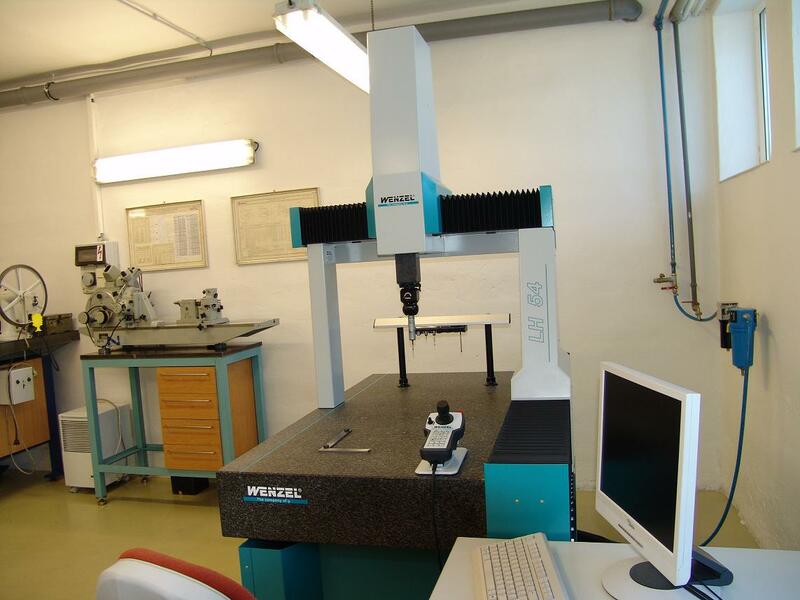 We perform exchange repairs of hydraulic aggregates. 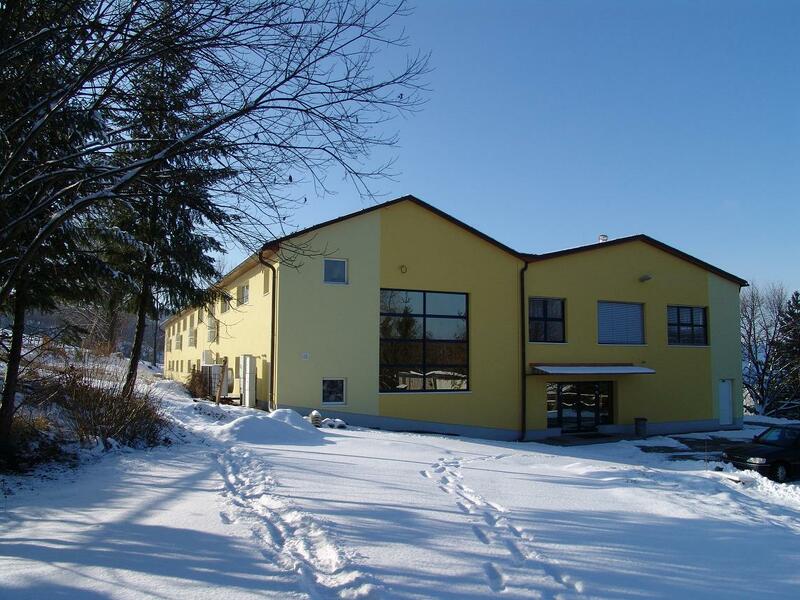 We have been cooperating with Jihostroj Velešín a.s. company for a long time. As their contractual partner we provide post-guarantee repairs of their products. We deliver our goods all over the Czech Republic. Single pieces are sent by transport services.